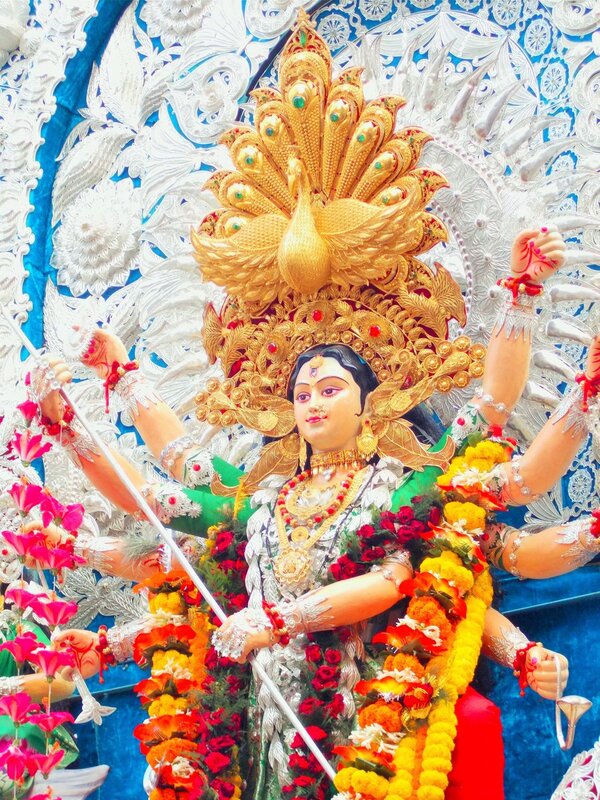 Dasara also known as Vijayadasami is celebrated differently in various parts of the India. 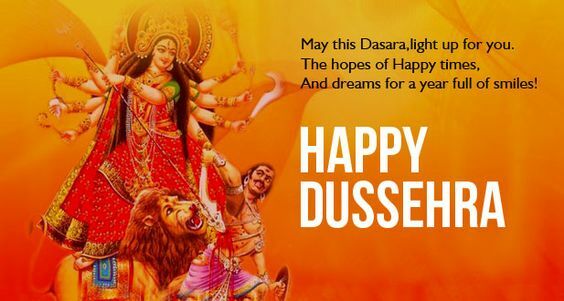 In the east and north states of India, Vijayadashami is marked as Durga Puja, remembering goddess Durga’s victory over the buffalo demon to help restore Dharma and in the northern, southern and western states, the festival is called Dussehra. 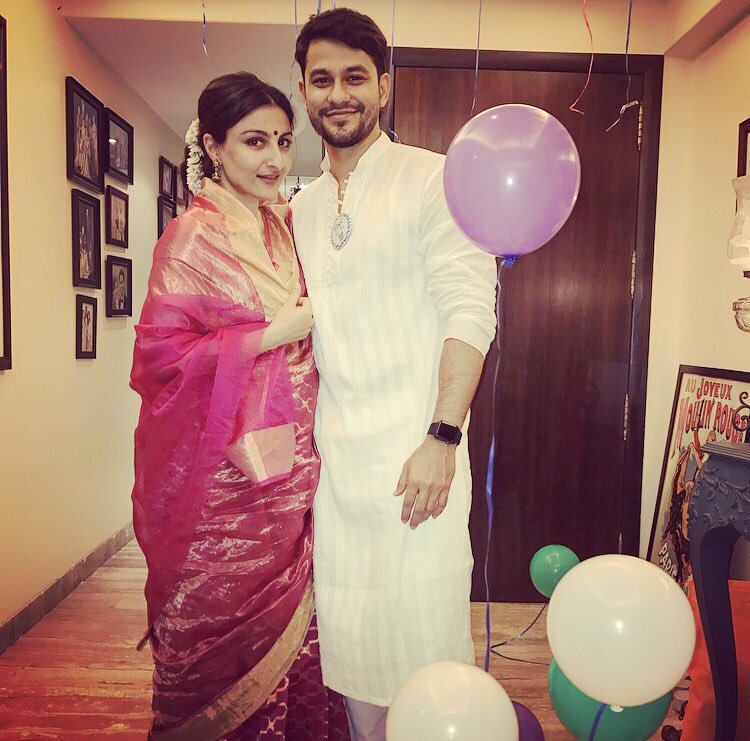 In these regions it is followed by “Ramlila” in remembers of God Rama’s victory over the demon Ravana and simultaneously as reverence for one of the aspects of goddess Devi such as Durga or Saraswati. 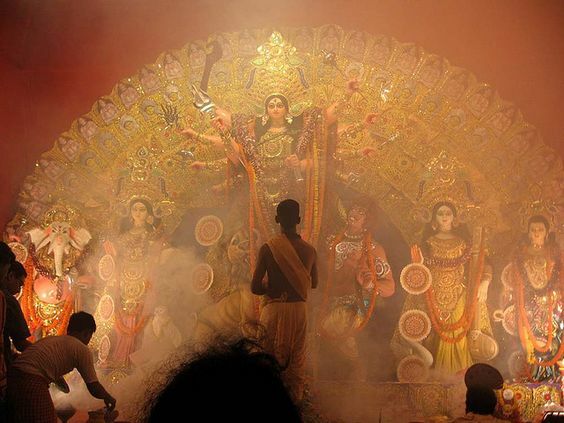 The celebrations through emanation of holy spirits to a river or ocean front that carry clay statues of Lakshmi, Saraswati, Durga, Ganesha and Kartikeya, accompanied by music and chants. Later the images are immersed into holy water bodies for dissolution and a goodbye. On the other hand Dussehra the towering sculpture of Ravana symbolizing the evil is burnt with fireworks marking evil’s destruction. Celebrate the Victory of the force of Good over Evil. 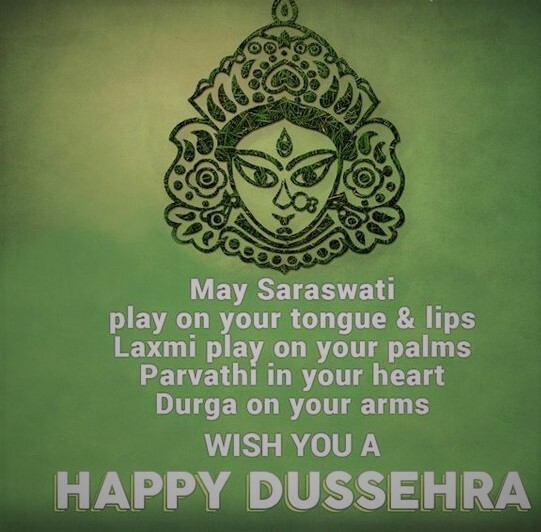 Let’s Celebrate an Auspicious Day to begin new things in Life… Happy Dussehra. Happy Dussehra 2017 May Your Troubles Burst Away Like The Fireworks. Let The Joy Of Festivity Embrace You And Let Us Celebrate The Power Of Good On This Vijayadashmi. May this Dasara, light up for you. The hopes of Happy times, And dreams for a year full of smiles.